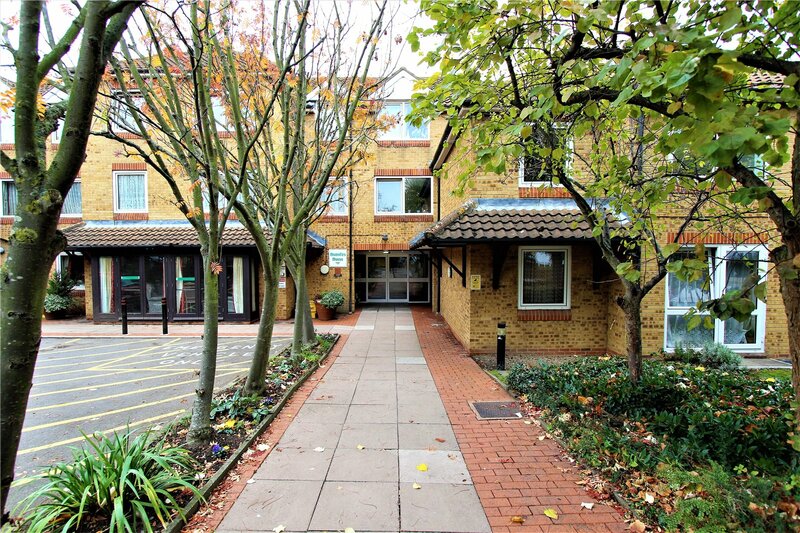 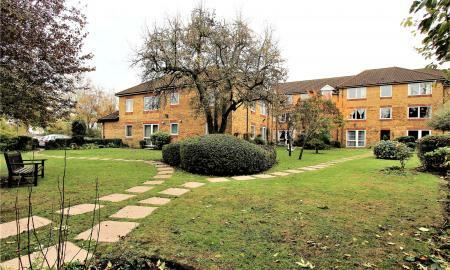 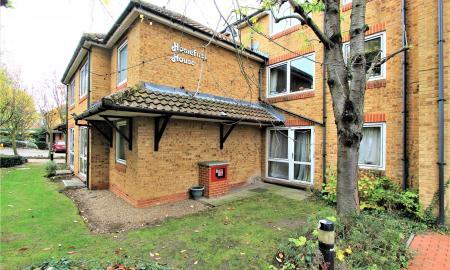 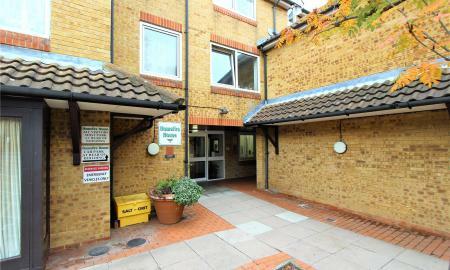 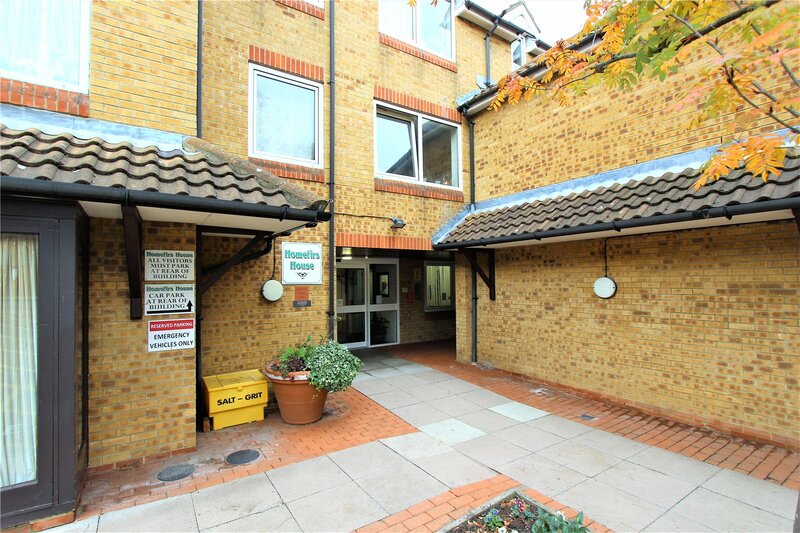 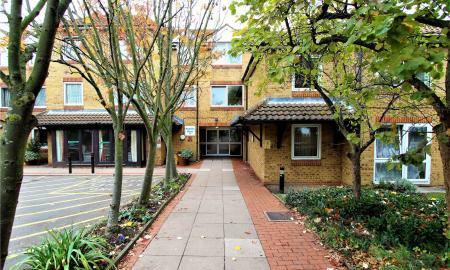 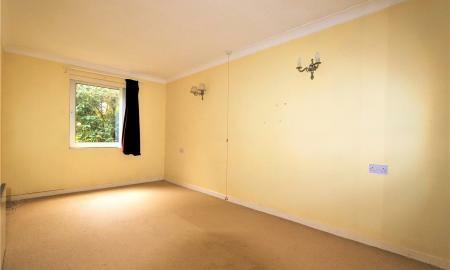 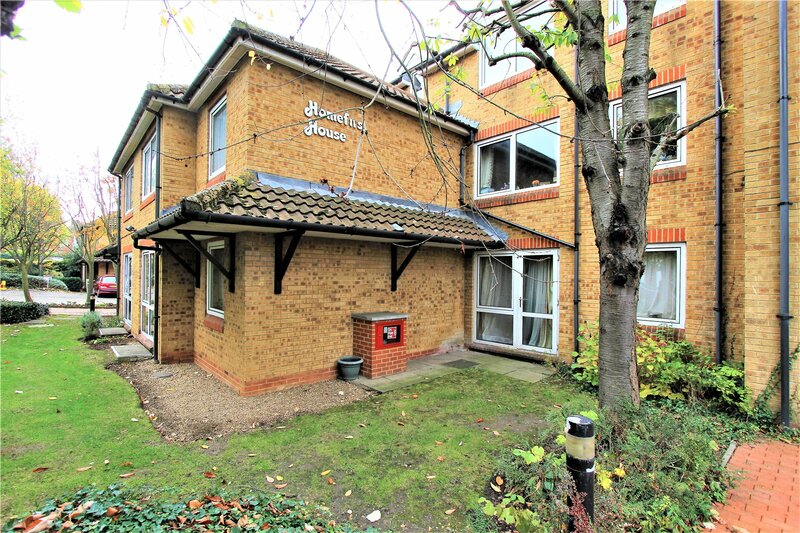 One bedroom ground floor retirement apartment in 'Wembley Park Drive'. 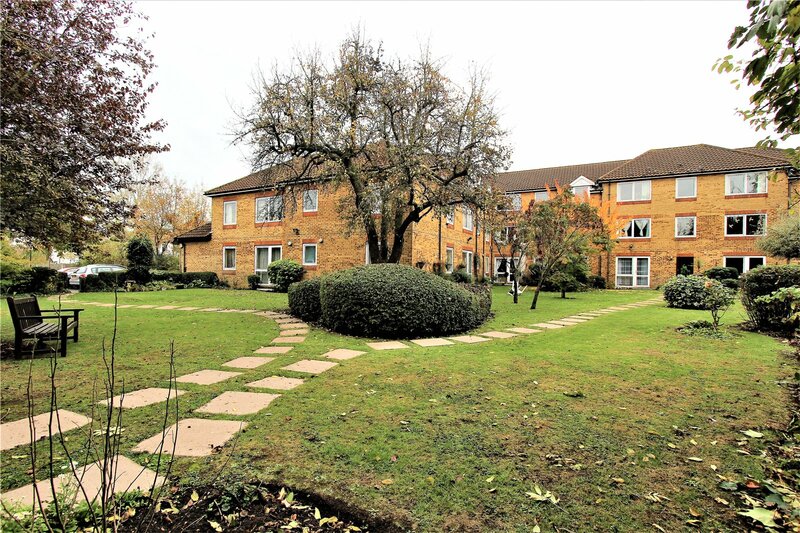 Located close to the facilities of Wembleys 'London Designer Outlet' and Wembley Park Tube giving you easy access to the centre of London. 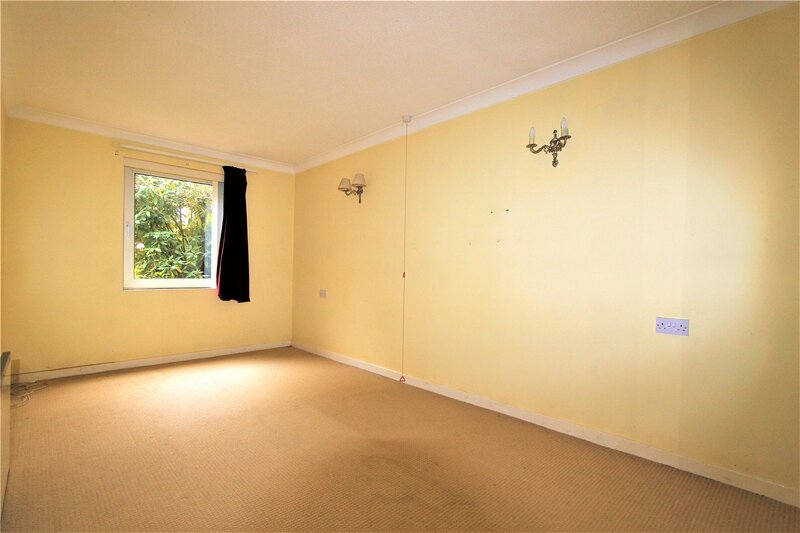 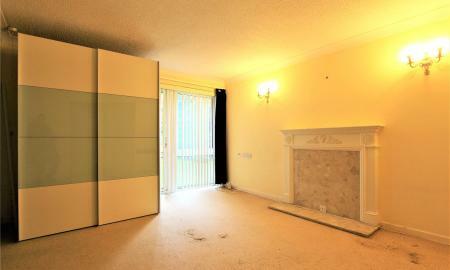 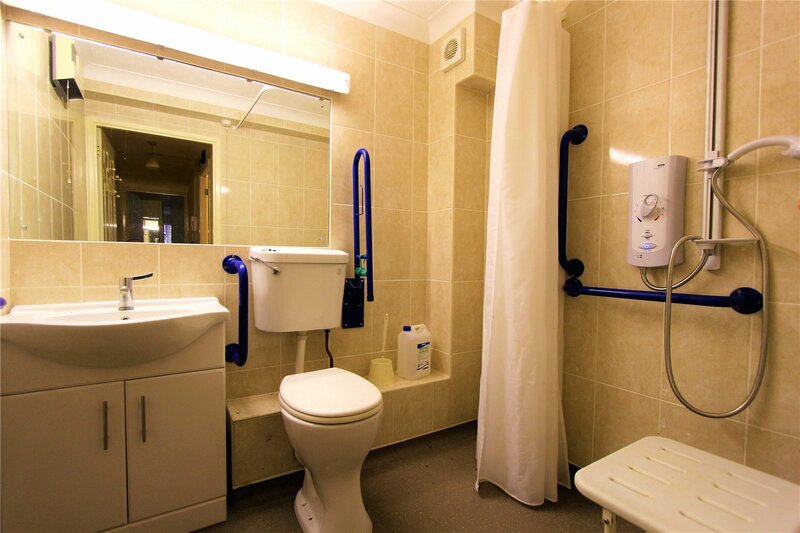 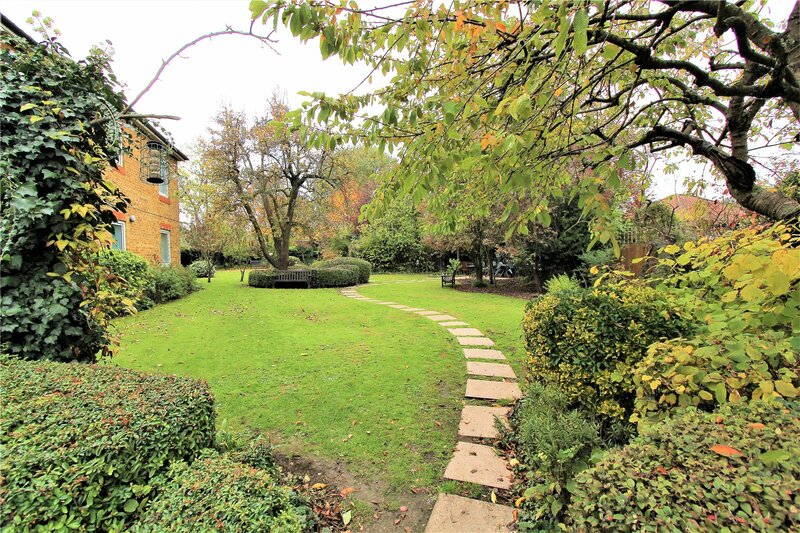 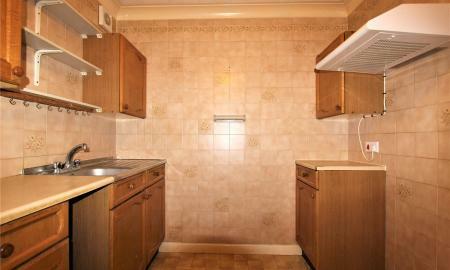 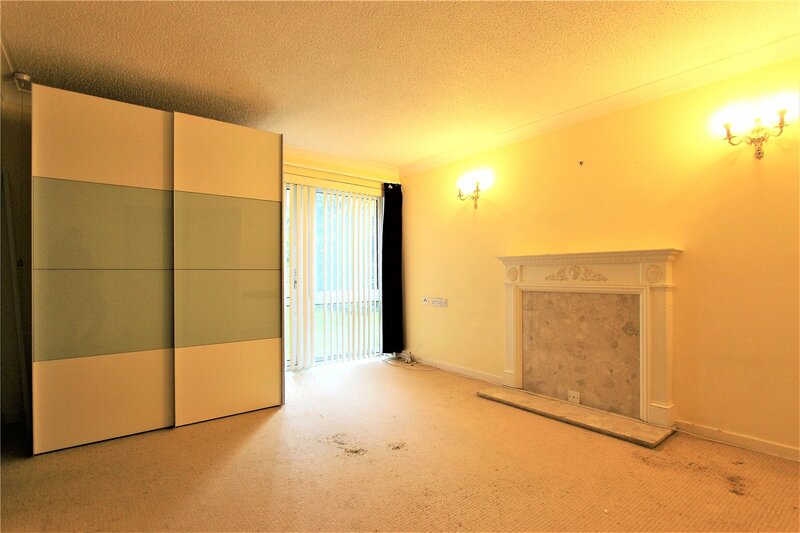 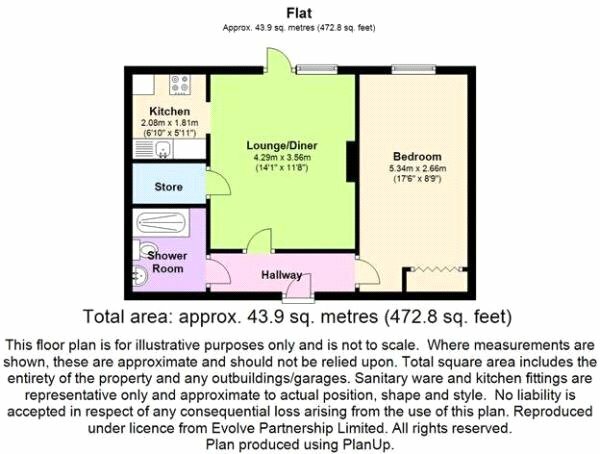 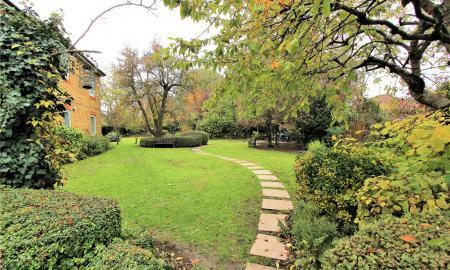 This apartment would suit a couple/individual seeking to downsize or acquire a second home. 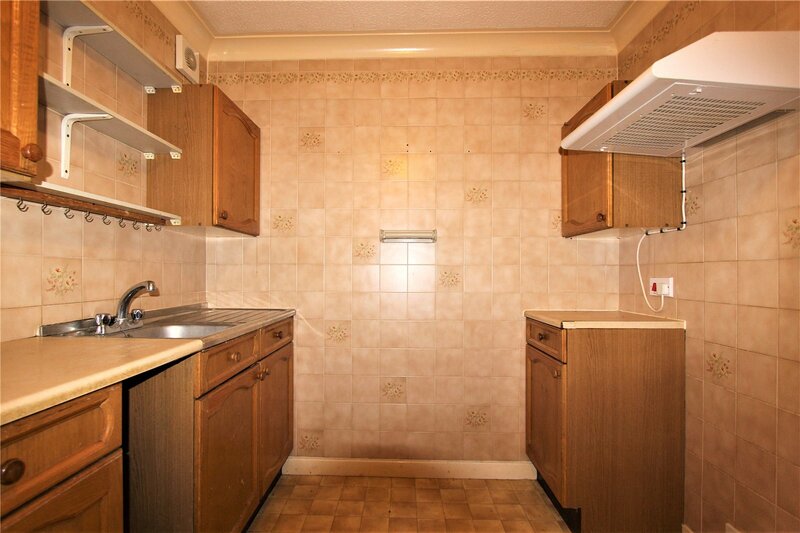 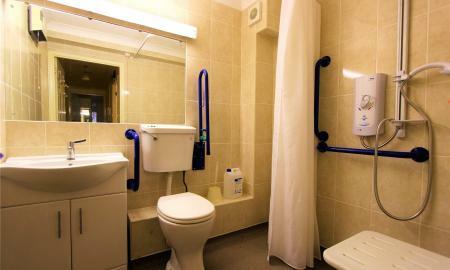 A minimum age of 60 is required and the property is offered chain free.